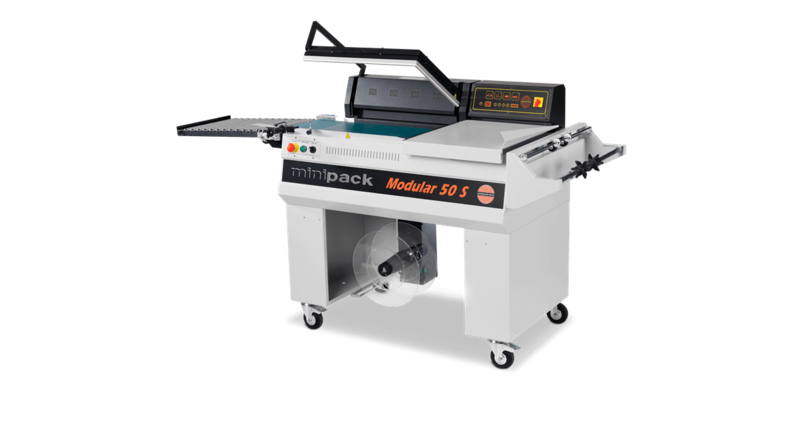 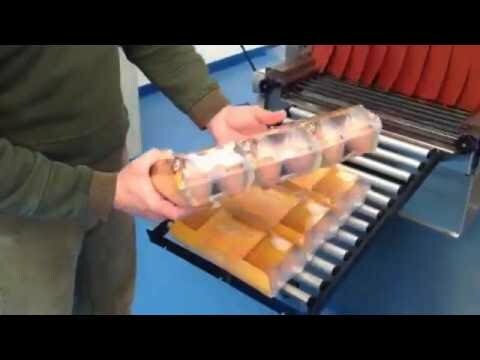 MODULAR 50S and MODULAR 70, which have recently been updated and revised, can be used to package products using any material, producing highly attractive results. 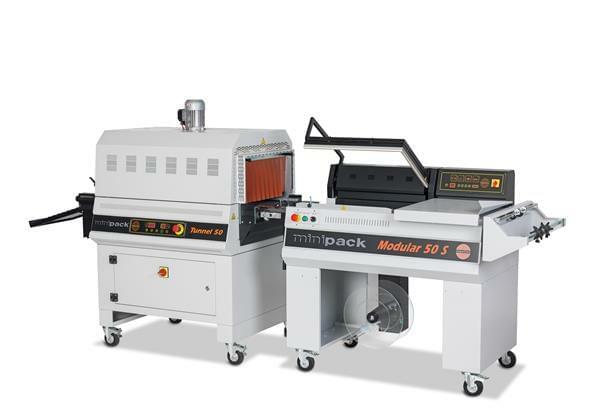 MODULAR LINE uses an electronically controlled sealing system and the very latest safety devices. 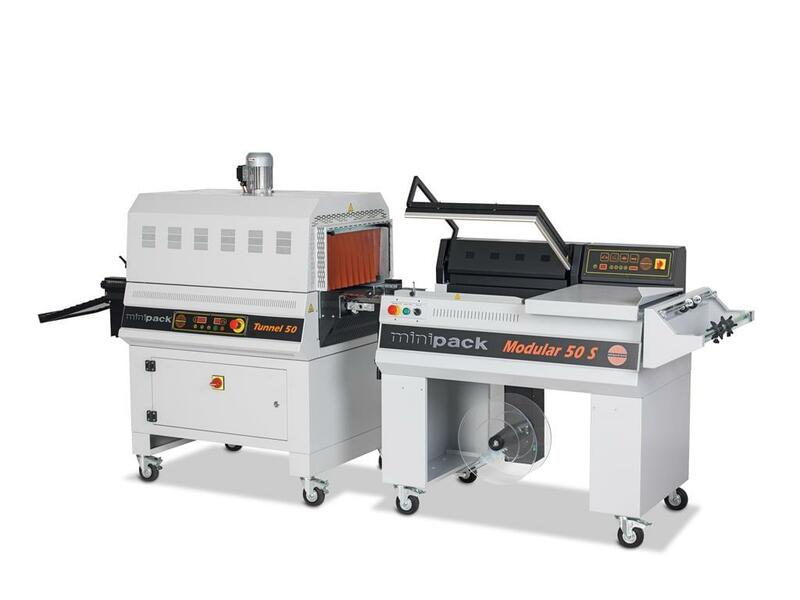 The lines can be used in automatic or semi-automatic mode, and the operating programs can be customised in order to simplify the packaging process and maximise productivity.The STEEL IT version of Modular 50 is perfect for food or pharmaceutical applications. 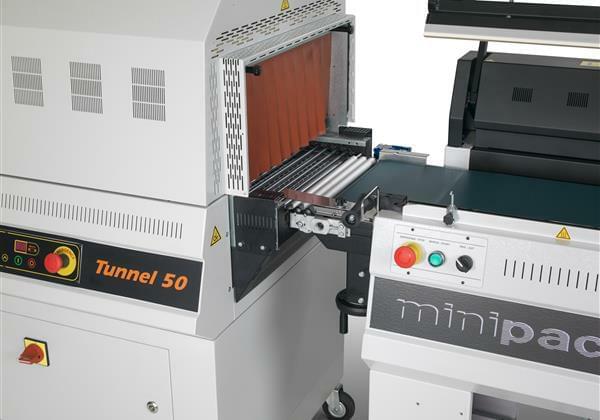 MODULAR 50S and MODULAR 70 can also be used with the minipack-torre TUNNEL LINE.